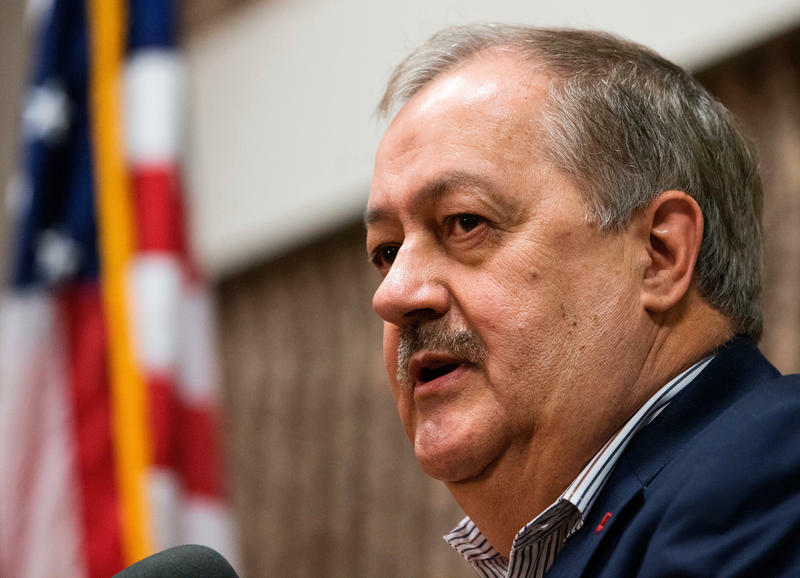 The Charleston Gazette-Mail reports that if the court grants intervention, attorneys can provide arguments for the party, along with arguments by the Secretary of State's office. 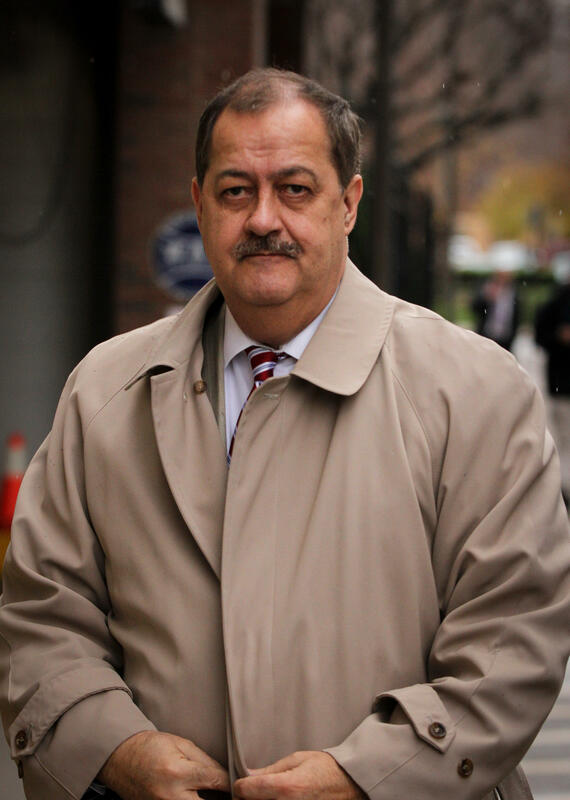 Blankenship filed a challenge with the state Supreme Court seeking to force Secretary of State Mac Warner to allow him onto the November ballot. 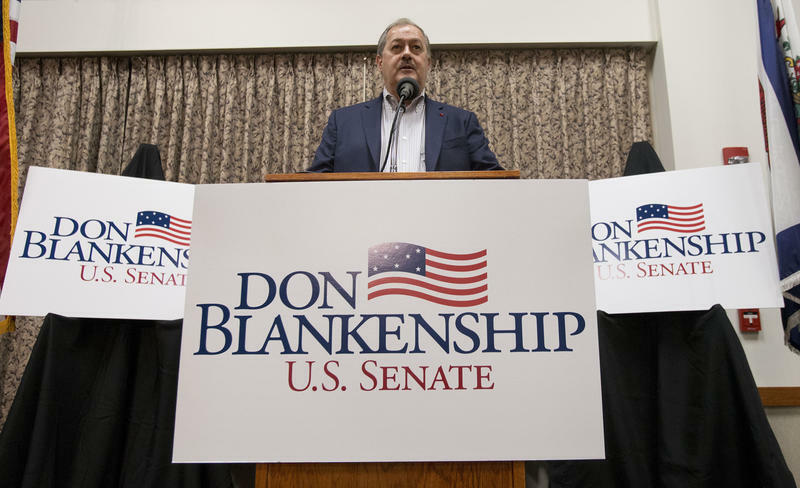 Warner denied Blankenship's candidacy application to join the ballot with the Constitution Party. 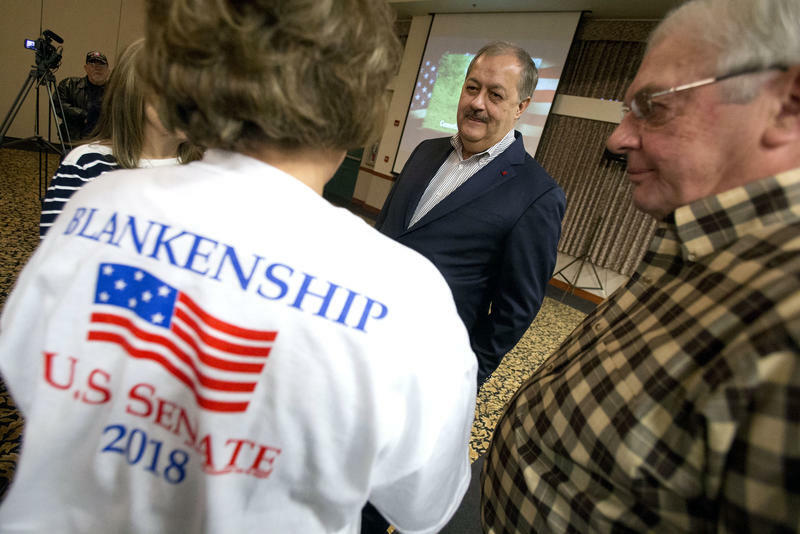 Warner cited the state's "sour grapes" law following Blankenship's loss in the Republican Senate primary. Warner's office maintains the law prevents candidates who lose in a major party primary from running in the general election with a minor party.